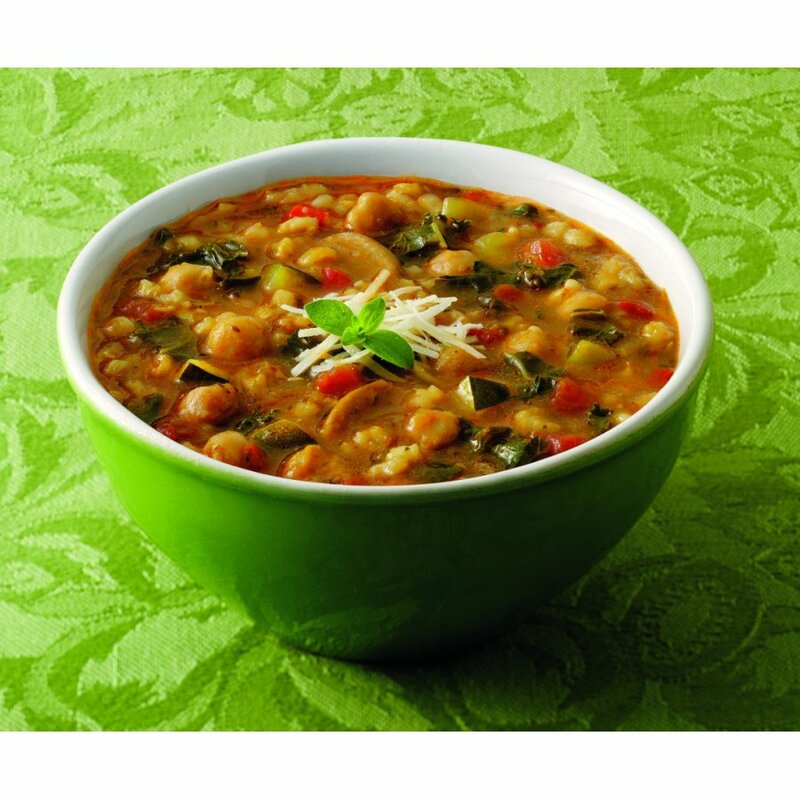 Another deliciously hearty soup from Amy’s Kitchen that is suitable for vegetarians and vegans alike. In fact, for anyone who enjoys a really robust soup that is a meal in itself. 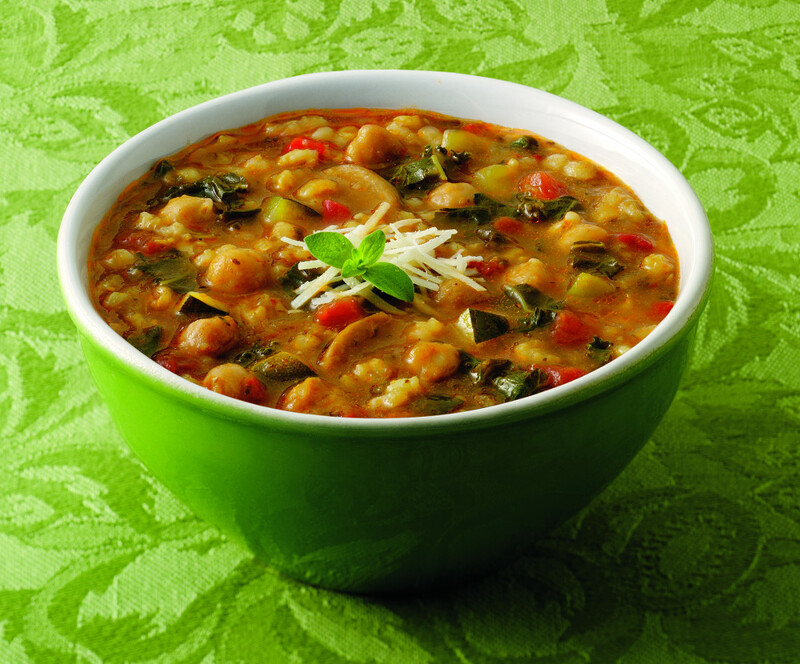 This Rustic Italian soup contains protein-rich chickpeas, brown rice and a wide selection of organic vegetables. 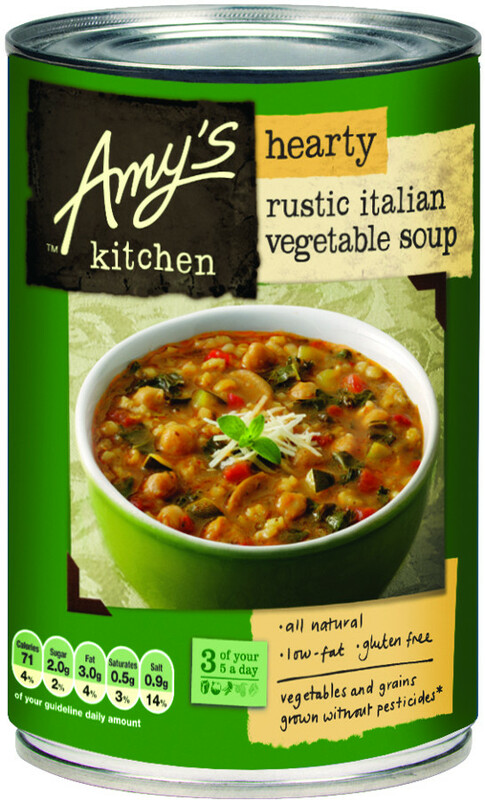 The Amy's Kitchen Hearty Rustic Italian Vegetable Soup - 397g product ethics are indicated below. To learn more about these product ethics and to see related products, follow the links below. 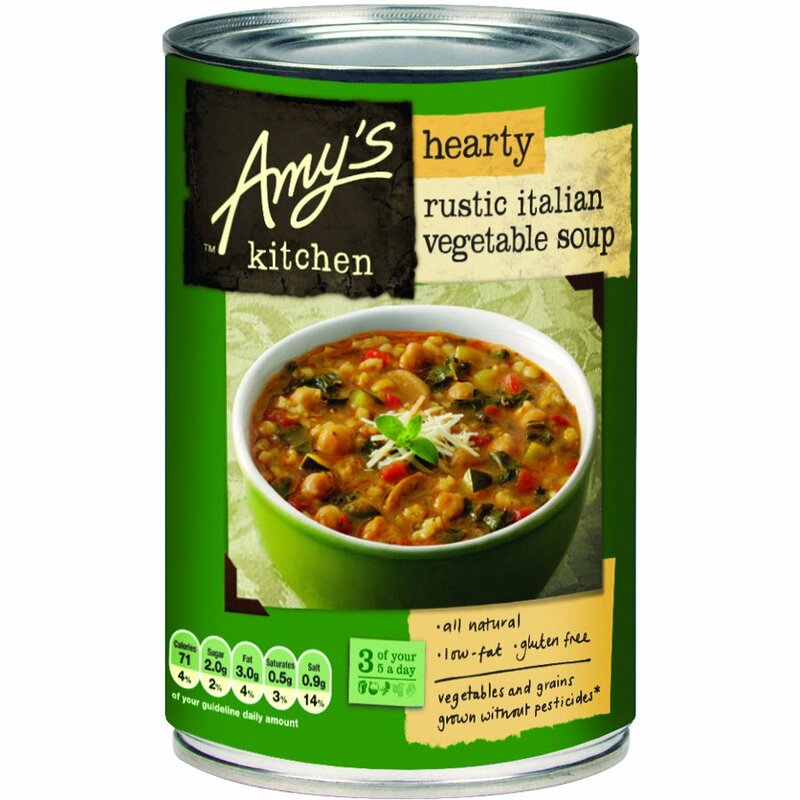 There are currently no questions to display about Amy's Kitchen Hearty Rustic Italian Vegetable Soup - 397g.